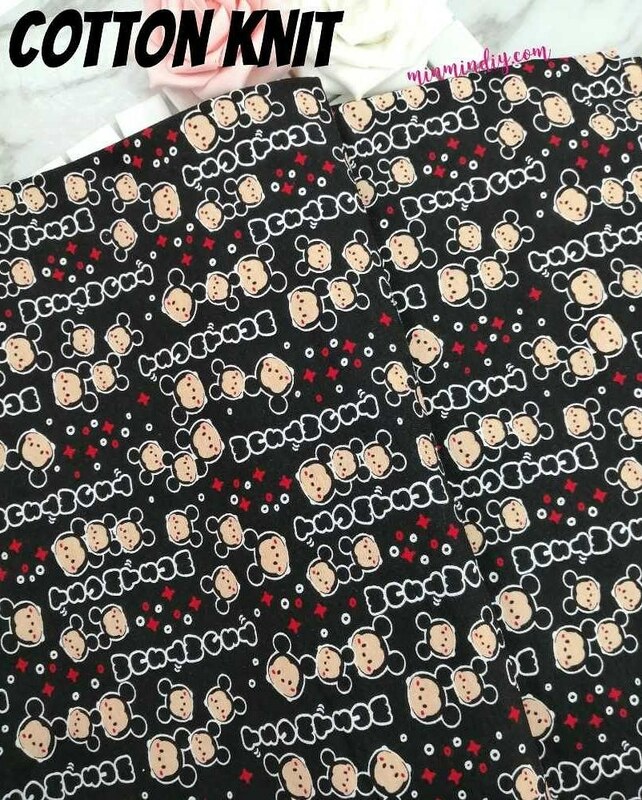 Cotton Lycra with cute Tsum Tsum prints. Beautiful for shirts. Daily or casual. Or even a family outfit.